(CBS/WCBS/AP) NEW YORK - Fugitive hip-hop mogul James Rosemond, recently linked by a convicted killer to a 1994 shooting that wounded Tupac Shakur, was arrested Tuesday in a drug case after Rosemond was discovered hiding out at a popular Manhattan hotel. Drug Enforcement Administration agents and deputy U.S. Marshals arrested Rosemond on charges he ran a lucrative drug-trafficking ring. According to a criminal complaint, the ring smuggled large amounts of cocaine into the New York City area and the proceeds back to Los Angeles in cases normally used by musicians to transport their instruments and other equipment. Authorities said Rosemond, 46, had been holed up at the W New York in Union Square under a false name. He was ordered held without bail during a brief appearance Tuesday in federal court in Brooklyn. His attorney, Jeffrey Lichtman, told CBS affiliate WCBS that his client had been framed. The charges are "the result of witnesses who have been bribed and threatened by the government to implicate Jimmy in the crimes charged," he said. "It's been a long time coming, but the government wants a fight so we'll give them one." 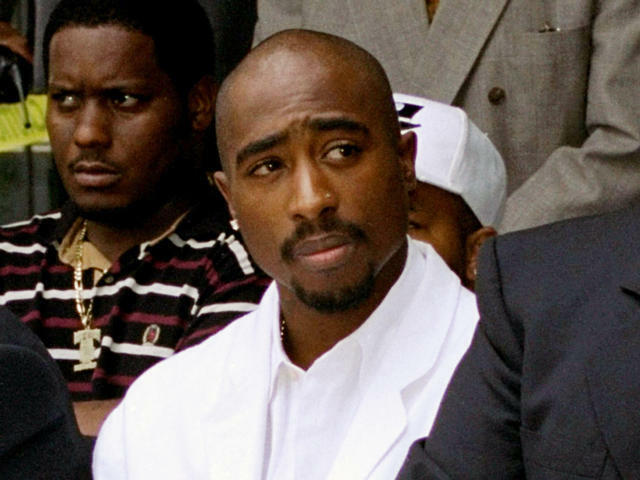 The arrest follows accusations reported last week by AllHipHop.com that Rosemond - CEO of New York City-based Czar Entertainment - orchestrated the mid-1990s ambush of Shakur outside a Manhattan recording studio. According to WCBS, the allegations were attributed to Dexter Isaac, who is serving a life sentence in an unrelated murder-for-hire plot. The website said Dexter claimed he was paid $2,500 to rob and shoot the legendary rapper, who would be killed two years later in a hail of gunfire in Las Vegas.